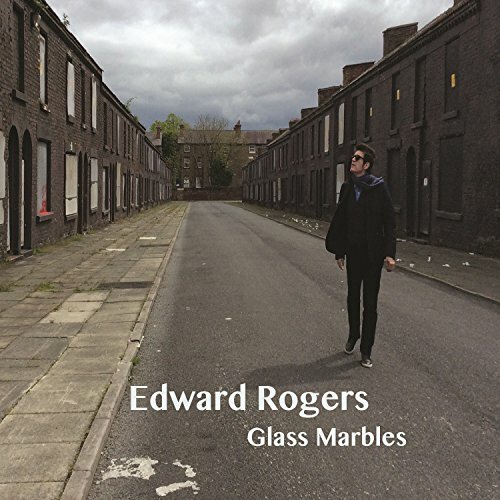 Prolific British-rock inspired singer-songwriter Edward Rogers is gearing up to release his seventh solo album, TV Generation, via Zip Records on June 9th. In the gritty tradition of Nick Cave and Ray Davies, TV Generation pairs Rogers’ authentic and reflective lyricism with his powerful gritty melodic voice creating an album that is grounded in firm Britrock and English baroque. A veritable who’s who of seminal, established artists, he was joined in the studio by several talented musicians that have been well established in their genre for decades, including the albums producer Don Piper (Syd Straw). James Mastro (Ian Hunter), Sal Maida (Roxy Music, Cracker), Dennis Diken (Smithereens), Geoff Blythe (Dexys, Black 47), Jane Scarpantoni (Lou Reed) and more! TV Generation kicks off with the title track that resonates with an electric (and at times psychedelic) throwback to the late 70’s and early 80’s - leading into Rogers' nostalgic and heartfelt tribute to fallen icons, "20th Century Heroes". The third track “No Words” slips gently into an Elvis Costello-esque ballad - theatrical and sober with an emotional force behind Edwards vocals. “On This Wednesday In June” brings the relaxed almost conversational tone of Lou Reed, building into an explosive anthem, while “You and I” brings the record into an intimate light ending in the comfort of a light timpani and Beatles-inspired mellotron. TV Generation ends on the driving fire of “She’s The One” stacking up the energy of the album and leaving you wanting more. Born in Birmingham, England where he spent the first 12 years of his life, Rogers moved to New York City just as the British Invasion began in the States. He started his career behind the drumkit, which he played in several garage bands. When a subway accident in October 1985 left him without his right arm and right leg below the knee, he turned to songwriting. As he developed his writing talents, Edward found he enjoyed singing and writing more rewarding than playing drums. Over the past decade, he has released six solo albums - the latest being Glass Marble, heralded by Elmore Magazine who said, “He's the perfect singer/songwriter, the ideal personification of Brit Rock superiority. (Glass Marbles)...a sumptuous treat from start to finish." Rogers’ first solo album Sunday Fables was released in 2004 on Not Lame Recordings. The following year his Folk/Brit-inspired trio, Bedsit Poets (whose name was given to them by The Zombies’ Colin Blunstone), released The Summer That Changed on Bongo Beat Records. 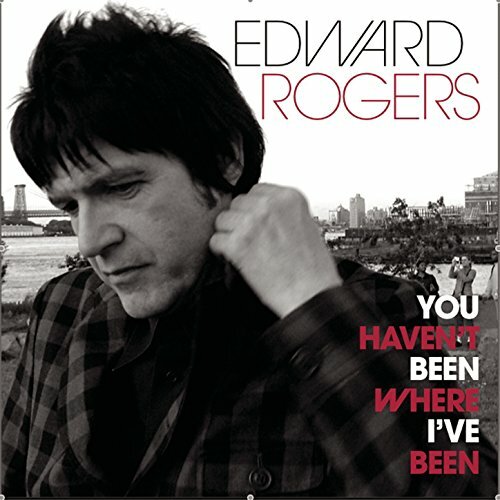 His second solo album You Haven’t Been Where I’ve Been, co-written and produced by George Usher, was released in 2008, as was the second Bedsit Poets album Rendezvous. 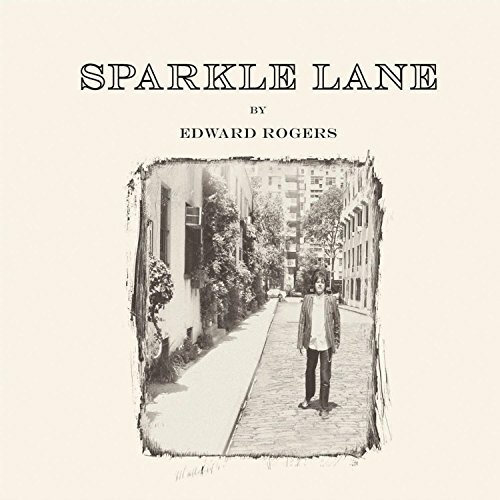 Sparkle Lane, his third solo effort, found him revisiting his British roots, with songs inspired by his early years growing up in Birmingham. 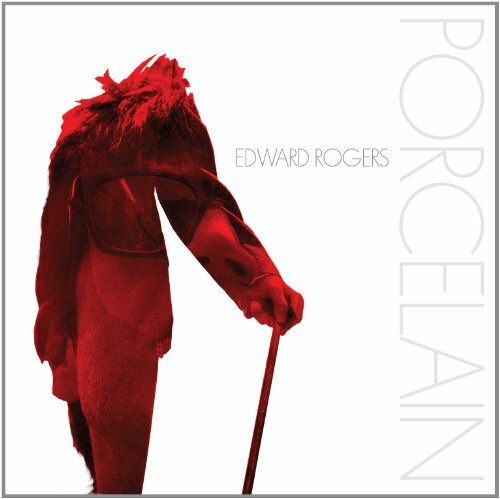 2011 saw the release of Roger’s album, Porcelain - a departure from his previous work with a much edgier vocal and musical approach. 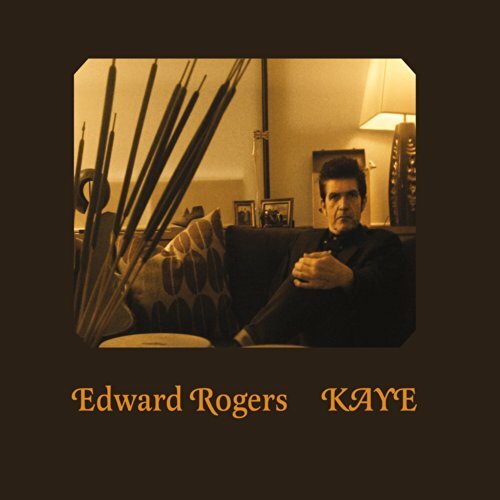 The following record, Kaye, was released in July, 2015 - Inspired and dedicated to the late English singer-songwriter and psychedelic legend Kevin Ayers (a founder member of Soft Machine). 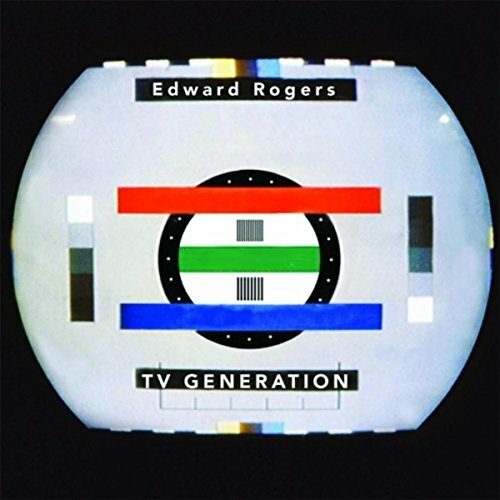 Edward Rogers' TV Generation will be released June 9, 2017 via Zip Records. New EP Rogers & Butler "Diana Dors"
Listen to the "TV Generation" - New York Edward Rogers' new album.